This week is one of the most special on our campus as we celebrate our 30th annual Grandparents' Day tomorrow. We also open our Lower School Book Fair today, and spring sports are in full swing! tomorrow is a school-wide noon dismissal! Our 30th annual Grandparents' Day is tomorrow - Friday, March 1st, and we look forward to welcoming you to our campus! 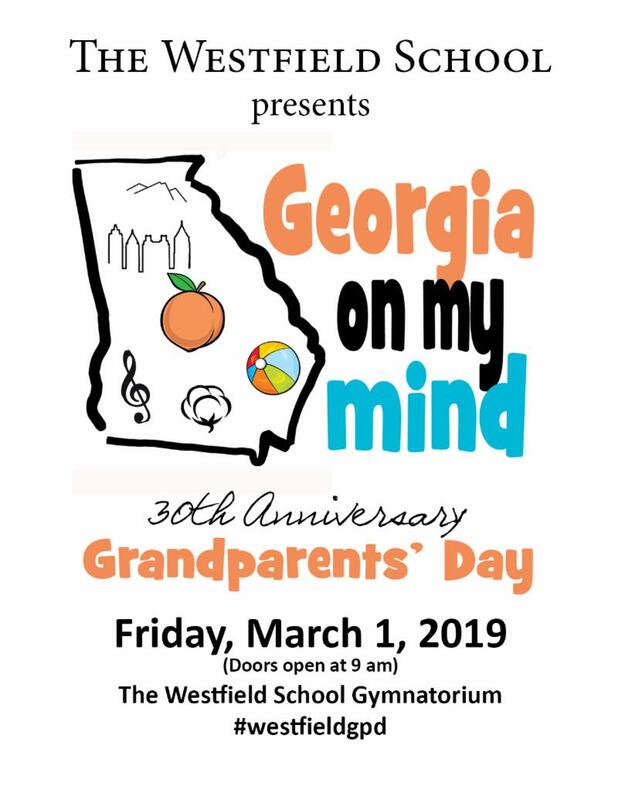 Grandparents' Day is one of the most special events of the school year, and it is truly a blessing to have so many grandparents, parents, and special friends join us for a great show by our Lower School students. It is also a special tradition to have our senior class join the Lower School students on stage for the finale. 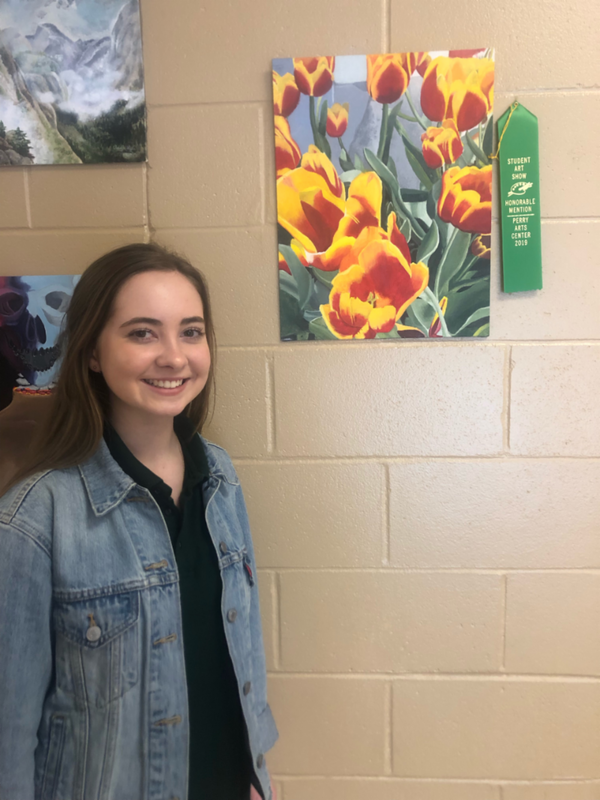 We believe that fine arts programs such as Grandparents' Day are an essential part of our school mission, as they not only help students explore music, creativity, and self-expression, but also build self-control, confidence, leadership, and poise which are key in the growth and maturity for students of all ages. 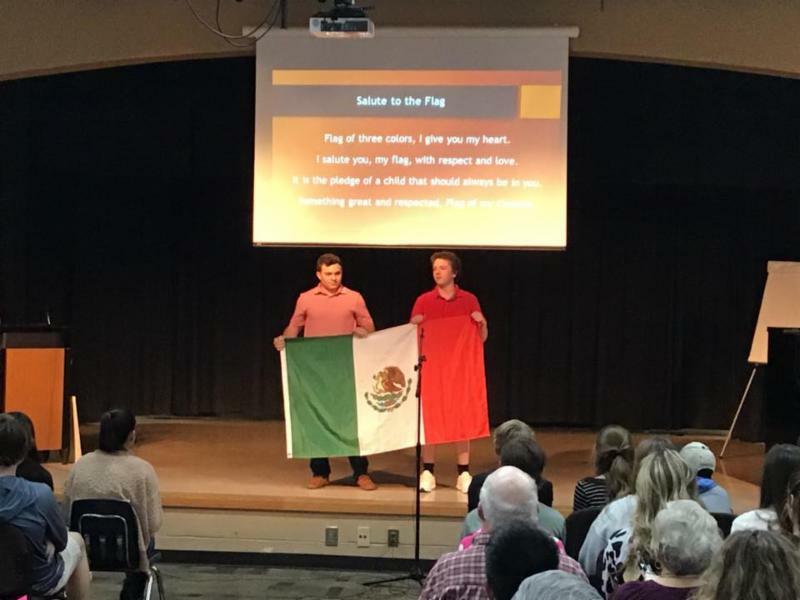 The students and their teachers have been working very hard, and we know this year's performance of "Georgia on My Mind..." will be outstanding! Parking : There will be a special section for handicapped parking only in front of the gymnatorium via access through the Holly Hills gate (please see campus map attached). To park in the designated handicapped area, you must have a current handicapped tag or decal. We will have golf carts to help transport guests from all of our parking lots throughout campus. Overflow parking will be available on our varsity practice field near the front of campus and also across Highway 41 in the front of Hamby Chevrolet. Seating : The only reserved seating for guests in the gymnatorium will be for persons in wheelchairs and for families who purchased reserved seats at the Westfield auction. We ask that you reserve no more than four (4) seats so that adequate seating is available for all guests. Video/Photography : You are welcome to photograph and video the performance, however, we do not allow tripods to be set up on the gymnatorium floor before or during the performance. 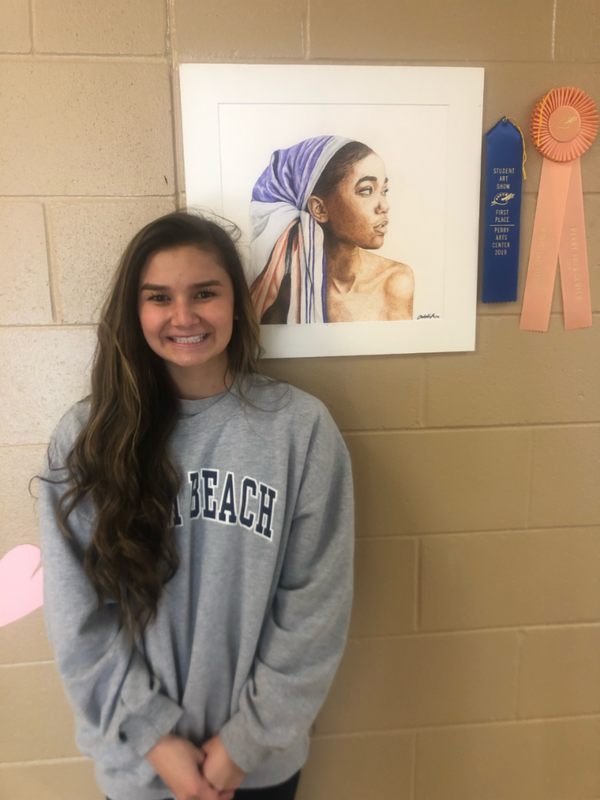 After the show, we will have several photo stations set up in the Lower School and Pre-School buildings, and we hope that you and your child will have a picture taken. Book Fair and WFO Spirit Shop : After the performance and a visit to your child's classroom, we hope you will stop by the Lower School Book Fair in the Recital Hall of the Arts & Sciences building. Our WFO Spirit Shop will also be open in the Quad. 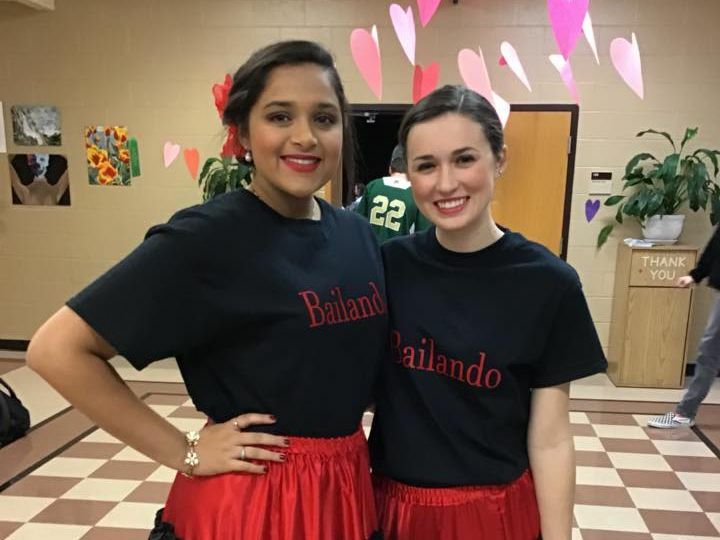 Dismissal: All Lower School students may leave campus with a parent or grandparent after the performance by checking out with his or her homeroom teacher. All students in grades 6 - 12 will be dismissed at 12 noon. Please note that our buses will depart Westfield after the 12 noon dismissal, but there will be no After School Program. 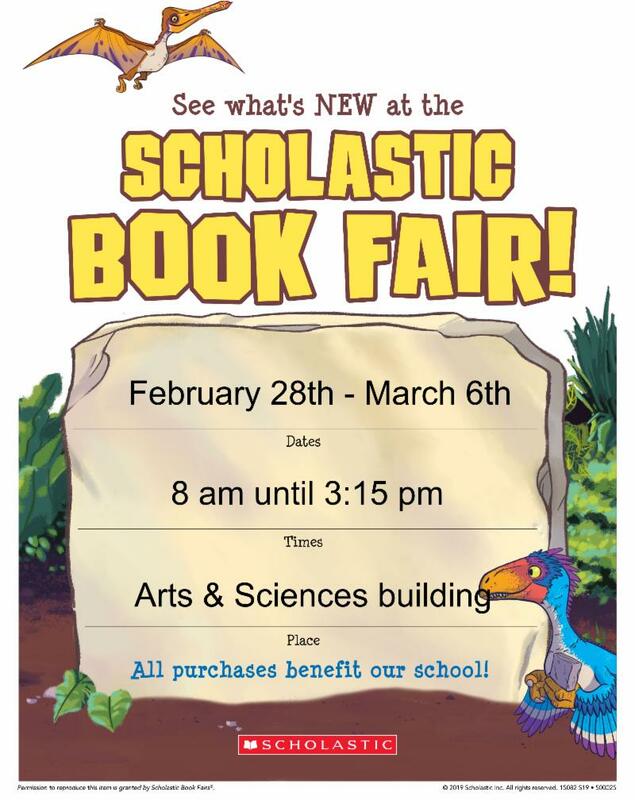 It's time for our Spring Scholastic Book Fair! The book fair opens with our preview day on Thursday, February 28 and will be open daily from 8 am until 3:15 pm through March 6 in the Recital Hall of the Arts & Sciences building! 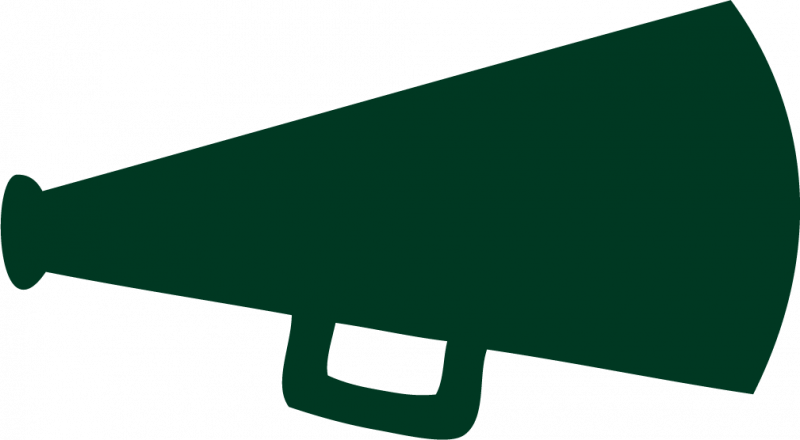 Help Westfield "Fight the Flu"
Unfortunately, the flu is continuing to affect many of our students. If your child experiences the flu or flu-like symptoms, the Centers for Disease Control (CDC) recommends that he or she stay home for at least 24 hours after fever is gone without the use of fever-reducing medicine. Cover nose and mouth with a tissue when coughing or sneezing. Throw the tissue in the trash after it has been used. Westfield's Junior-Senior Prom is scheduled for Saturday, March 16 at 7:30 p.m. in the Recital Hall. 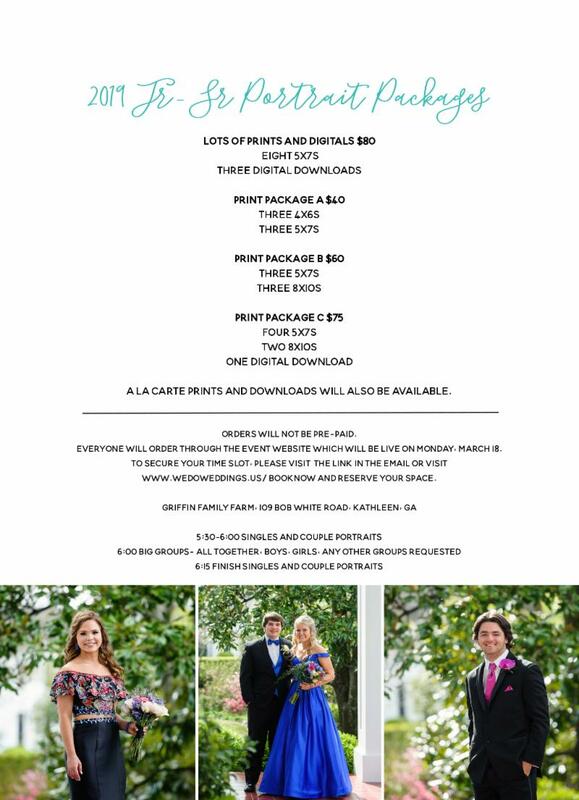 The crowning of the prom king and queen will be held at 9 p.m., followed by the senior lead-out at 9:30 p.m. and the sophomore server dance at 10 p.m.
Prom is an event only for the members of the junior and senior classes and their dates. Please note that sophomores may attend as dates, but freshman (or younger) from Westfield or any other school may not attend. The prom is a formal event for the students. Young men should wear a tuxedo or dark suit, and young ladies should wear modest evening dresses. Second graders in Mrs. Shannon Reber’s class are learning map skills by Skyping with classes across the United States. Each class takes turn asking yes or no questions to try to guess which state they live in. Our second graders have Skyped with classes from Washington state, Kentucky, and now New York. What an interactive and interesting way to learn map skills! 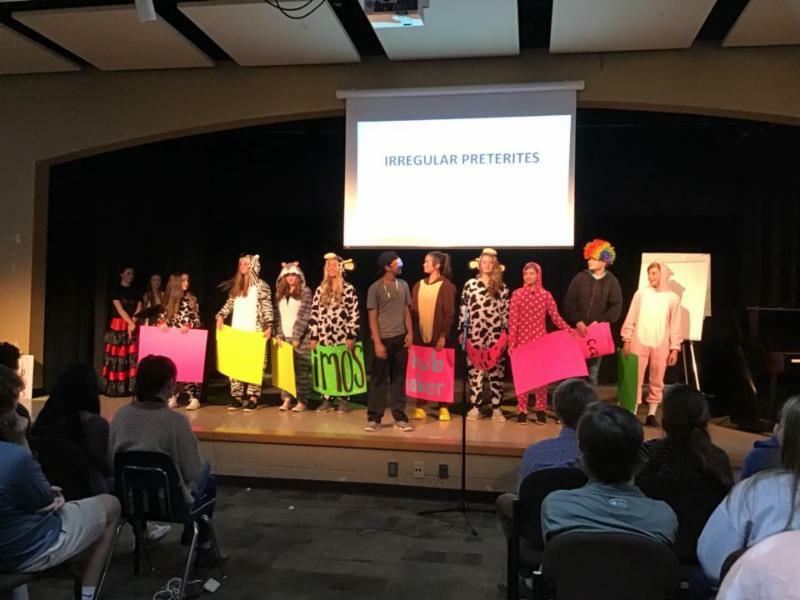 Our Upper School foreign language students are incredibly talented not only in their linguistic skills but also on stage! 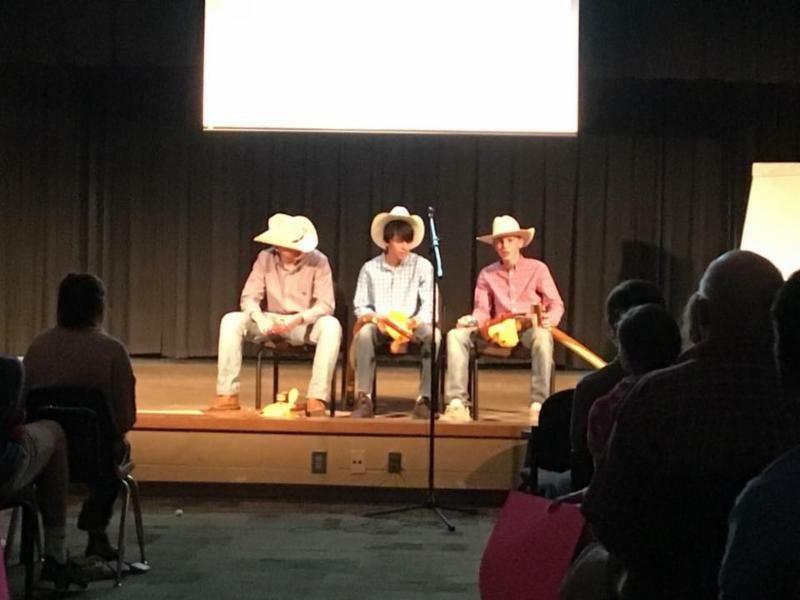 Thank you to all of our students and foreign language faculty members, Mrs. Bowker, Mrs. Caulley, and Mrs. Pollock, and also Mrs. Mann and the Upper School chorus or a fun-filled night at this year’s Foreign Language Talent Show! Registration is now open for the Perry Rotary Club Speech Contest. Any high school age student may compete by preparing and delivering a 3-4 minute speech on one of two Rotary topics. Deadline to enter is Friday, March 1st at 12 noon. The winner of the Perry contest wins $100, and the winner for the zone area wins a $1000 scholarship. Details available on Ms. Jackie Almand's (Director of College Counseling) office door. Congratulations to our WFO Chili Cook Off winner...Jason Collins! 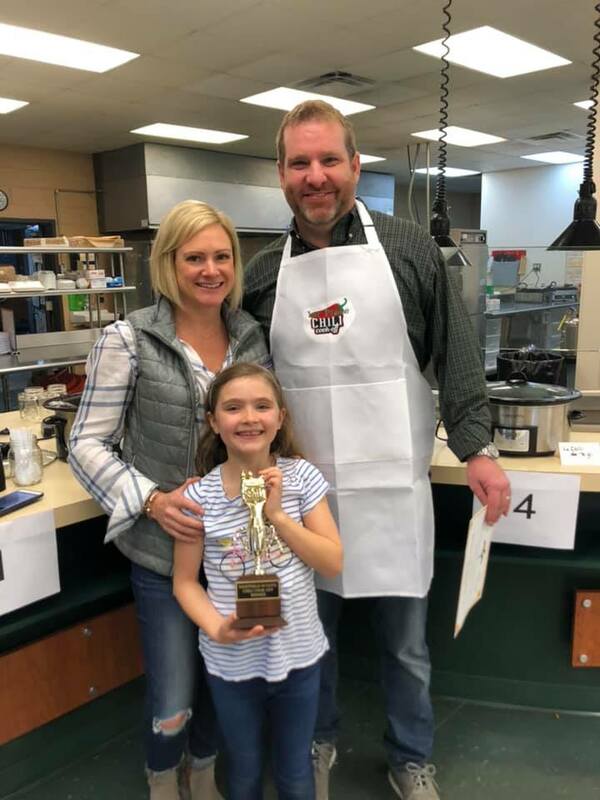 Jason is pictured with his wife, Susan, and daughter, Caroline, who is a Westfield third grade student. Thank you to Jennifer Lewis, WFO president, for organizing this fun event, and to all of the Westfield families who helped, brought pots of chili,and participated! We look forward to next year's cook off! 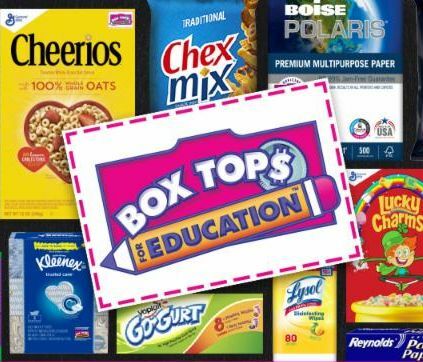 Tomorrow is the Deadline for Box Tops! ﻿#It's Great to Be a Westfield Hornet!